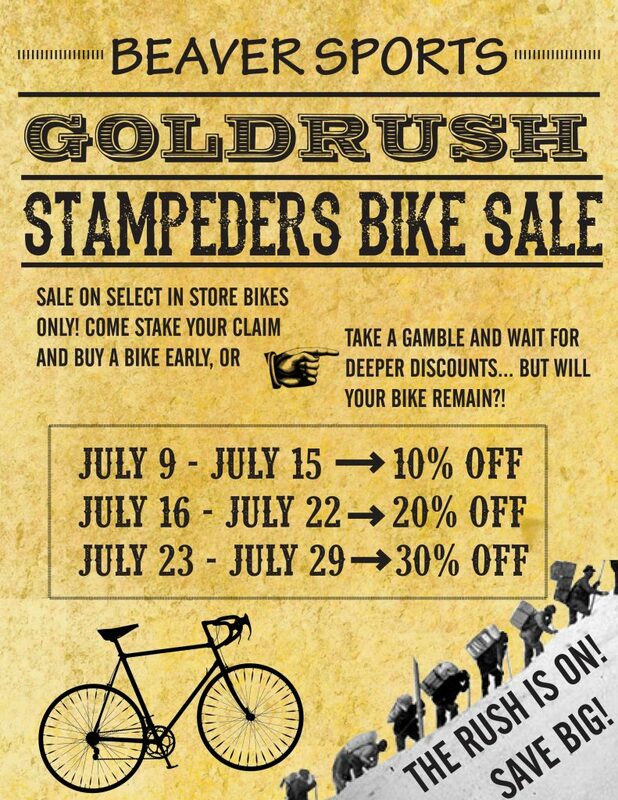 In celebration of Golden Days we are holding our annual Goldrush Bike Sale! Come in today and see which bikes got the lucky golden tag! Bikes with golden tags are 20% off July 16-22, and drop to 30% off on July 23rd. Come in and stake your claim now, or take a gamble and wait for deeper discounts, but will your bike remain?! 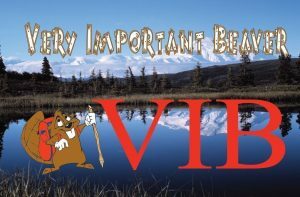 Gear Up For Hunting Sale!